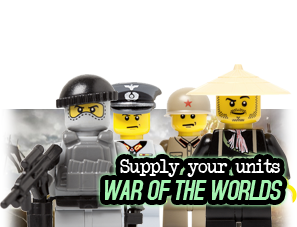 Sammeln Sie mit dem Kauf dieses Artikels Sie bis zu 3 BrickCoins. 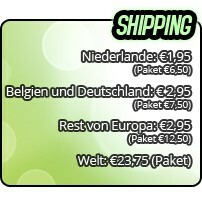 Ihr Warenkorb hat insgesamt 3 BrickCoins die in einen Gutschein im Wert von umgerechnet werden können € 0,75. 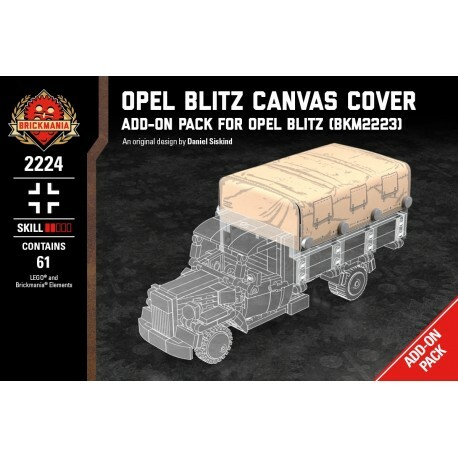 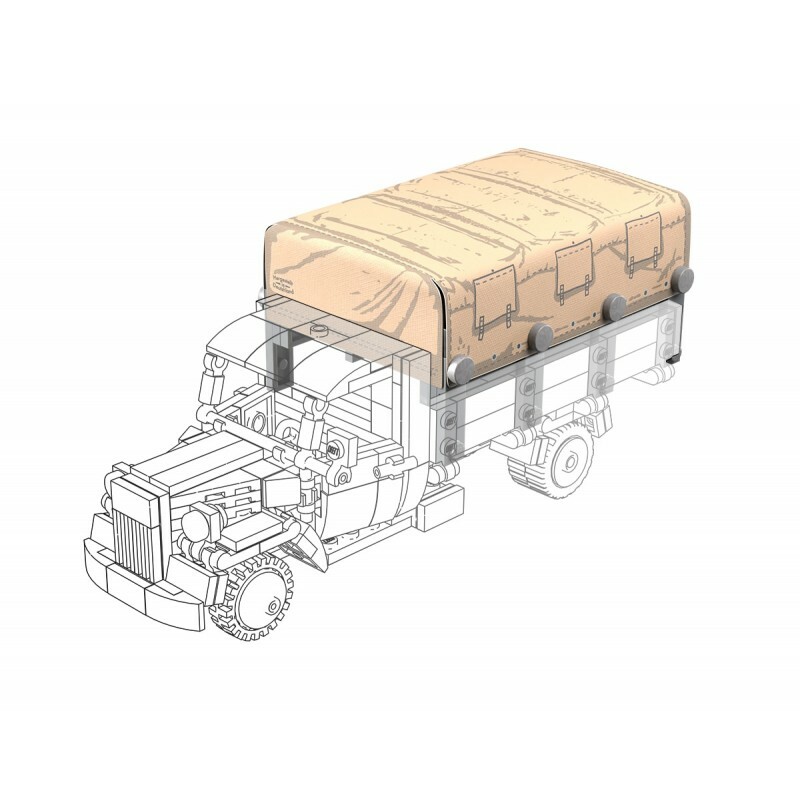 Keep those 88mm rounds and Kar 98’s dry on their way to the front with the Opel Blitz Canvas Cover! 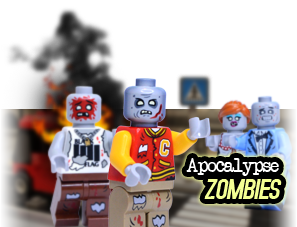 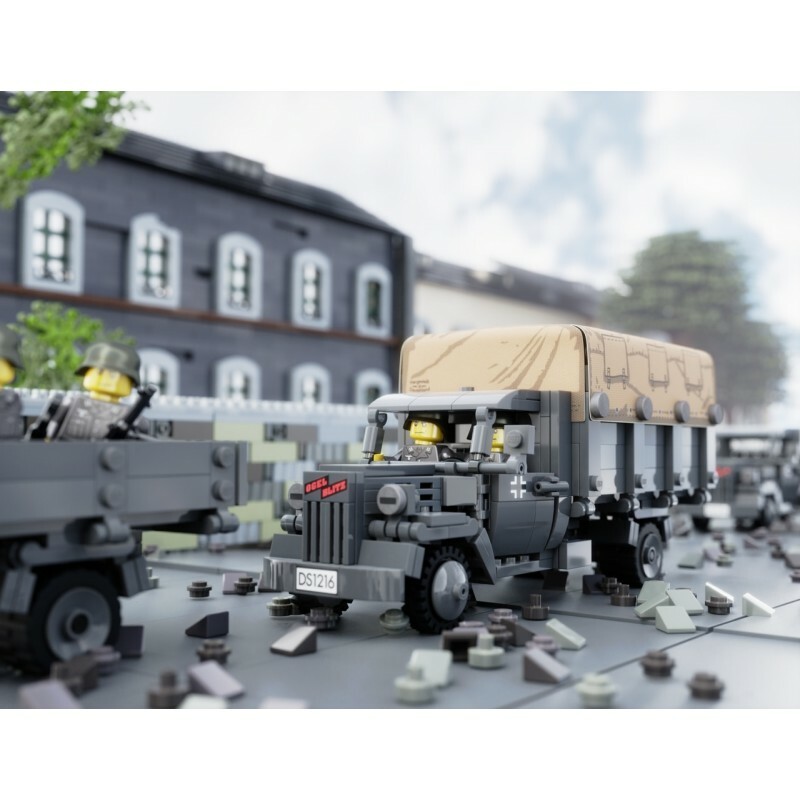 The Opel Blitz Canvas Cover Add-On Pack includes a custom canvas-like printed cover and all of the LEGO® elements necessary to create raised bed sides and the supports for the cover. 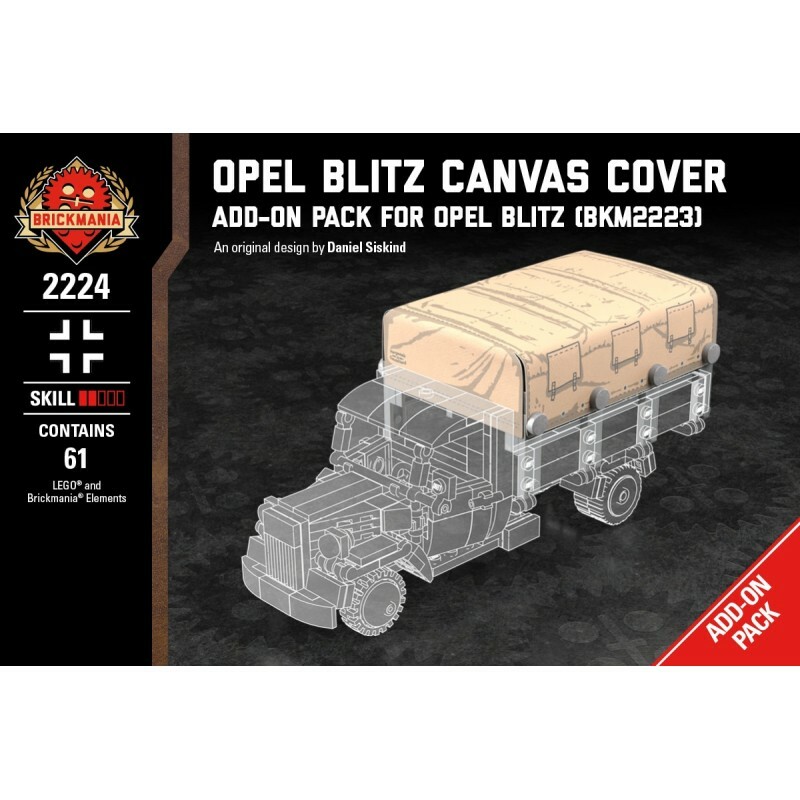 The pack will work out-of-the-box with all previous versions of the Opel Blitz (Opel blitz, and Rats and Foxes instruction book model).